Looking for an original eve ning? We have it! Join us on 11th October to discover untold facts about the Titanic. 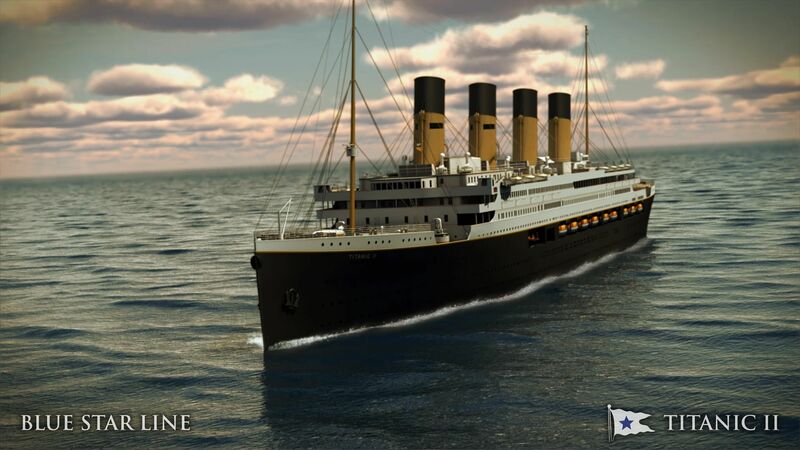 All details in our Events section: Titanic evening 2014. PS: sorry, Leonardo was booked that evening! Image | This entry was posted in 2014-10 Oct, Events. Bookmark the permalink.